Torres del Paine Named One Of World’s Best Landmarks | silence valley patagonia. New Zealand is known for having some of the most beautiful natural places in the world. It is no wonder the Lord of the Rings trilogy films were shot there. This week, the New Zealand online magazine Stuff, has published a list of the world’s best landmarks. 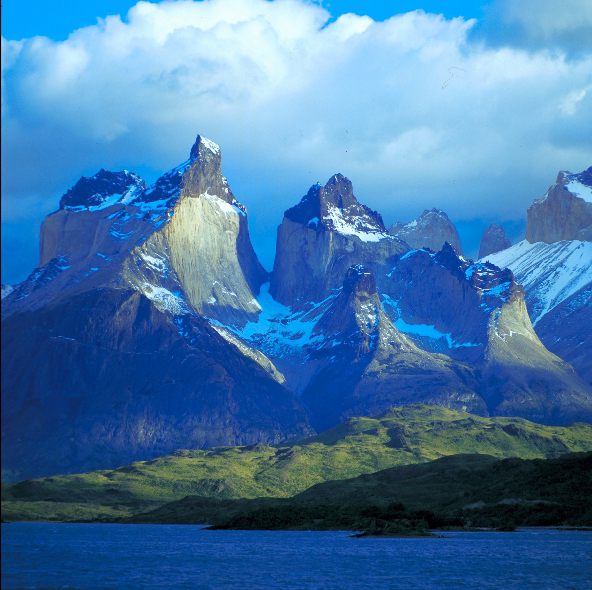 Torres del Paine National Park tops the magazine’s list. The park contains some of the most scenic hiking in the world. Other than the impressive torres, you will find snow capped peaks, woodpeckers and condors, and icebergs and glaciers. It does not get much more beautiful than Torres del Paine. Perito Moreno Glacier in Argentina also made Honorable Mention. Come see for yourself today. Reservations are now being booked for the peak season of November – March.